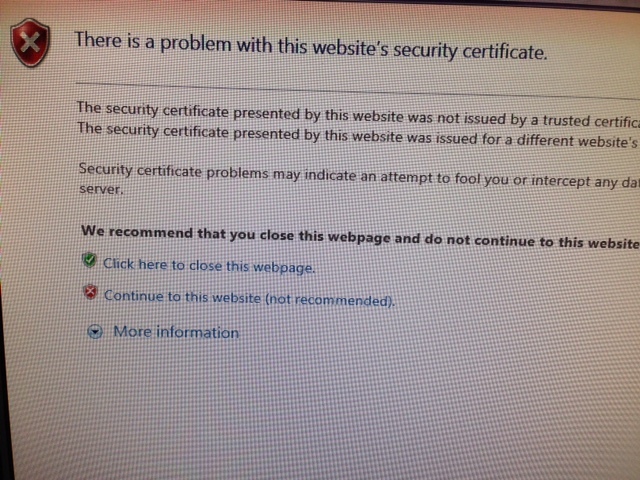 Browser throwing security error (new)? Re: Browser throwing security error (new)? Is that firmware the latest? Fire Fox is blocking all plugins for security reasons, especially adobe flash player. Have you created a self signed certificate in the cameras f/w? You only get this when you connect to DLink services so you an trust any thing having to do with D-Link services.